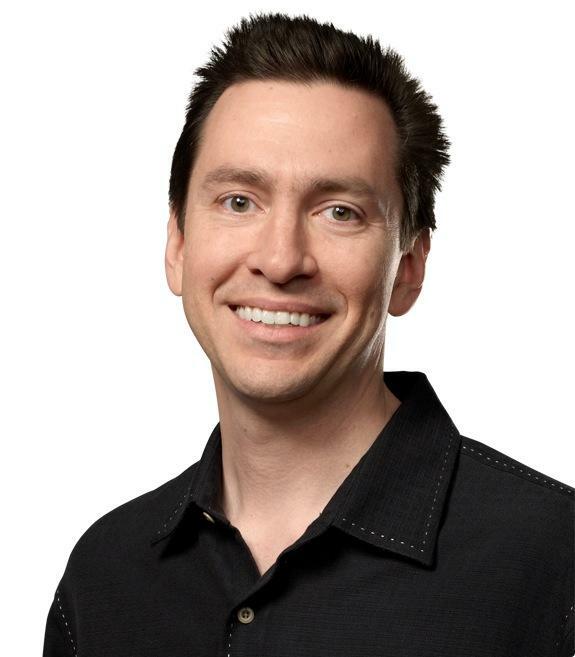 Apple's executive realignment has left Scott Forstall, once considered the company's chief executive heir apparent, as a temporary advisor to Tim Cook over the next year, and shifting his duties to other executives. Forstall came to Apple from NeXT, following the 1996 acquisition that restored Steve Jobs to the company's leadership and set the architects of Jobs' NeXTSTEP operating system to work in revamping Apple's ailing Macintosh platform with NeXT's advanced technology. At Apple, Forstall led the design of Aqua, the new user interface and appearance of Mac OS X that reflected the translucent, brightly colored plastics of Apple's new iMac, iBook and refreshed Power Mac systems. Apple has been scaling back Aqua ever since, stripping most of its remains in Mountain Lion. Through the first half of the 2000s, Forstall worked on the development of OS X under Bertrand Serlet as Apple's new iPod gained prominence. When the company began developing plans to enter the smartphone market, a conflict reportedly arose of whether it would be based on the iPod's simple, embedded Linux-based system or use a scaled down version of OS X. In 2005, Forstall championed the use of OS X, in opposition to the iPod group lead by Tony Fadell. 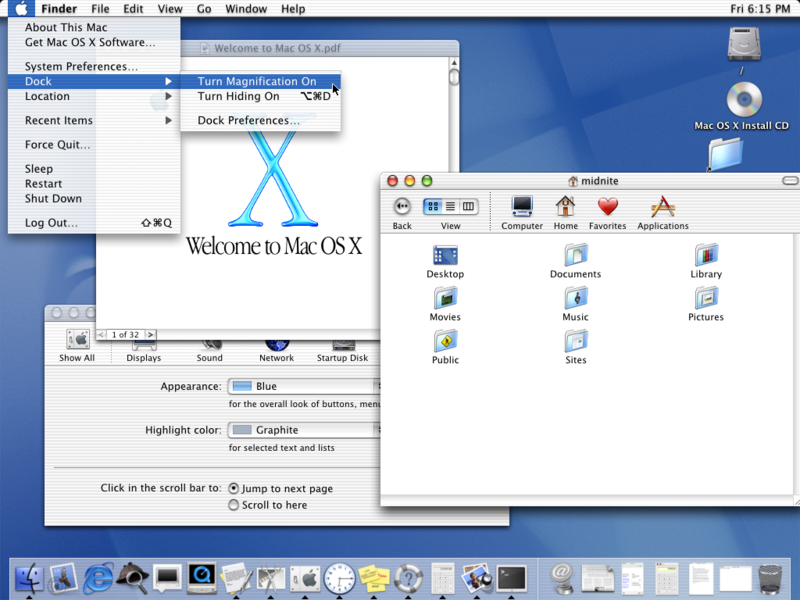 Jobs had the two groups develop competitive prototypes, and ultimately selected OS X because it would give Apple a highly customizable mobile OS that would share technology with its desktop products. Forstall assumed control of the mobile version of OS X, which was later branded iOS, and worked on bringing the App Store to market. He was named the senior vice president of iOS in 2008, working alongside Serlet, who continued management of OS X. Forstall was also granted 120,000 shares at the time, which he recently sold off most of the remaining second half of this summer, netting $38.7 million. The next year, Serlet recruited former NeXT and Apple engineer Craig Federighi back to Apple, and by 2011, Serlet announced plans to retire, leaving Federighi in charge of OS X. "Craig has done a great job managing the Mac OS team for the past two years," Serlet said at the time. "Lion is a great release and the transition should be seamless." 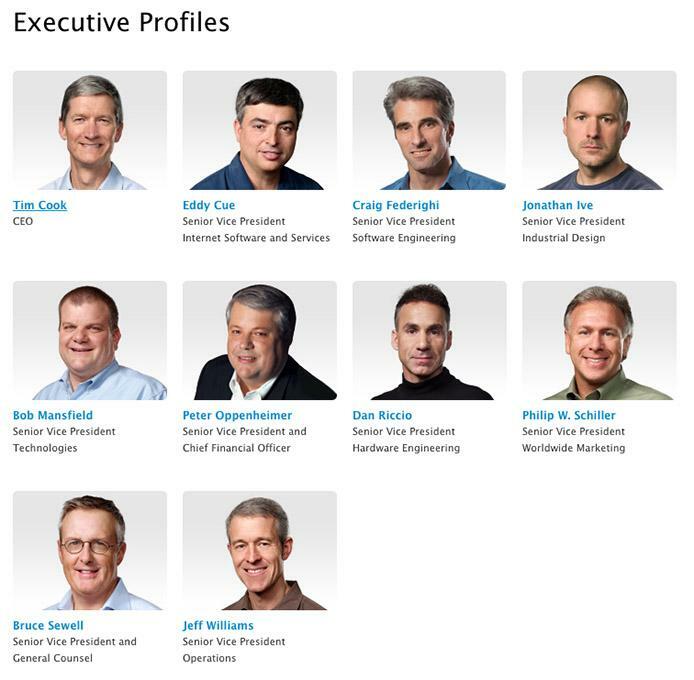 Three months ago, Federighi was officially promoted to senior vice president of Mac Software Engineering, the title formerly held by Serlet. His inclusion into Apple's Executive Team ended any basis for speculating that OS X would "die really soon." Described as an effort to "encourage even more collaboration between the Company's world-class hardware, software and services teams," Apple's announcement of Forstall's departure next year suggests that despite his important contributions at Apple, he wasn't fitting into the management team well. Forstall had also skirted blame for an increasing number of issues, ranging from a decision to allow engineers to take prototypes off campus for real world testing (resulting in the leak of iPhone 4) to complaints and friction about the design of apps (generating both internal and public criticism of "skeuomorphic" designs) to the premature release of software ranging from iOS 6 Maps to Passbook. Apple announced Federighi would be taking over management of iOS in addition to OS X, with Cook noting to employees that "we have the most advanced mobile and desktop operating systems on the planet, and bringing together our OS teams will make it even easier to deliver our best technology and user experience innovations to both platforms." Apple's highly decorated, minimalist designer Jony Ive will also be expanding his role from hardware design to additionally "provide leadership and direction for Human Interface (HI) across the company." Ive and Forstall reportedly didn't get along well, with Forstall pushing more ornate designs reflecting his work on Aqua and recent efforts to wrap apps in leather or introduce animations such as the shredder in Passbook. Cook wrote that "Jony has an incredible design aesthetic and has been the driving force behind the look and feel of our products for more than a decade. The face of many of our products is our software and the extension of Jonys skills into this area will widen the gap between Apple and our competition." Two other products that were outgrowths of iOS, Maps and Siri, are being take over by Eddy Cue, who managed the development of iTunes. Cue had previously taken over the troubled MobileMe, successfully transforming it to become iCloud, as well as leading the redevelopment of Apple's various media stores. Cook wrote that the move "places all of our online services in one group. Eddy and his organization have overseen major successes such as the iTunes Store, the App Store, the iBookstore and iCloud. They have an excellent track record of building and strengthening our online services to meet and exceed the high expectations of our customers." In January, Adam Lashinsky of Fortune predicted that Forstall would soon replace Cook as Apple's chief executive, indicating how little is actually known about what's going on inside the secretive company. Cook told Apple employees "I want to thank Scott for all of his many contributions to Apple over his career," and noted that Forstall "will be leaving Apple next year and will serve as an advisor to me during the interim." Last winter, Apple awarded Forstall and other top executives a retention bonus of 150,000 shares if they stayed with the company for the next five years. Forstall shares don't begin to vest until June 2013, and if he leaves as scheduled, he won't get the majority of those shares, currently worth more than $90 million.